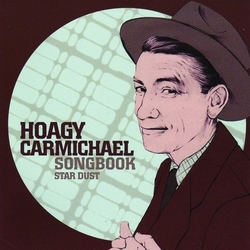 Hoagy Carmichael (1899-1981) was one of the most inventive and adventurous of the great American songwriters of the Twentieth Century. Much of his best work reflects his deep love of the jazz of the 1920s. 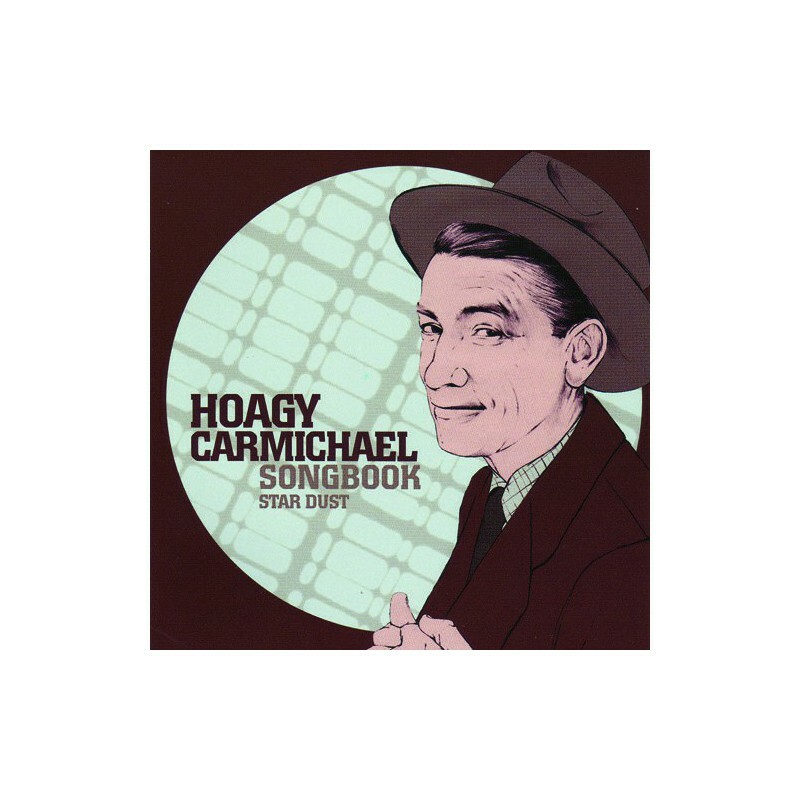 Here we have a set of 24 tracks from some of the biggest names in jazz playing Hoagy Carmichael classics, such as Zoot Sims & Al Cohn, Art Tatum, Chet Baker, John Lewis & Jim Hall, Art Pepper & Don Fagerquist, as well as such great singers as Nat King Cole, Dean Martin, Dinah Shore, Sheila Jordan and many more.